UPDATE: FREE Games For XBox Live Gold Members! 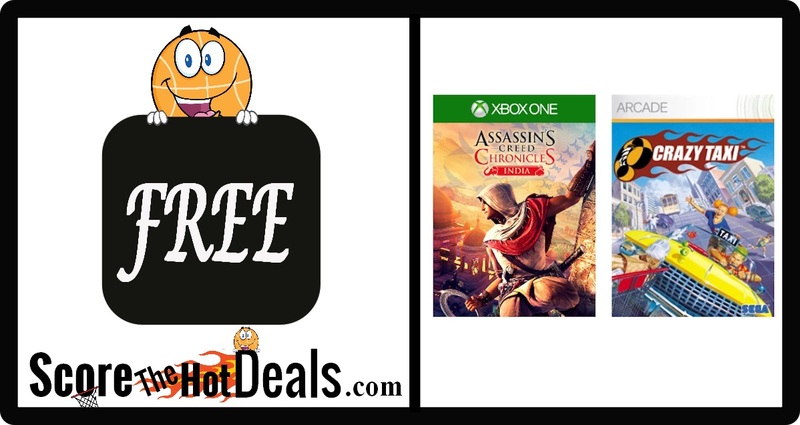 If you are an XBox Live Gold Members be sure to score your FREE games this month!!! Must be logged in to your account to download your freebie! « Magnetic Bug Puzzle – ONLY $4.24!